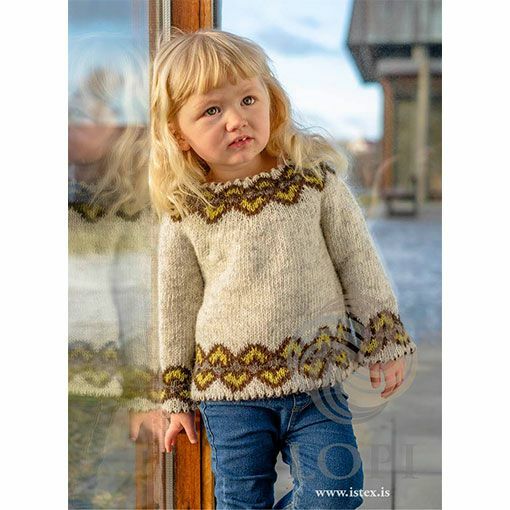 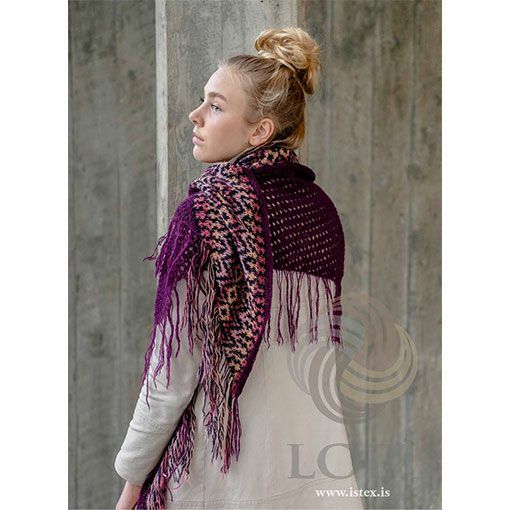 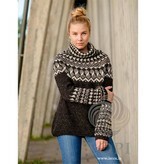 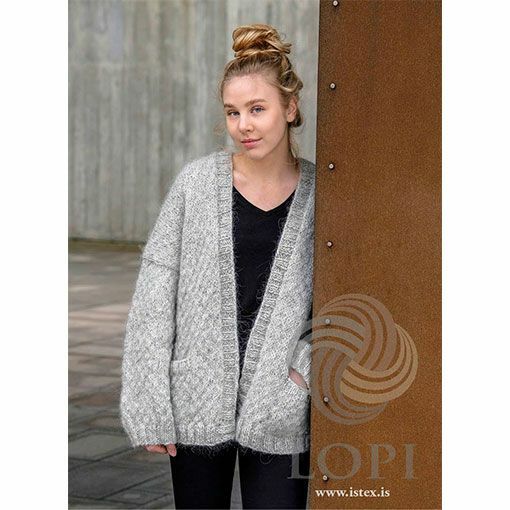 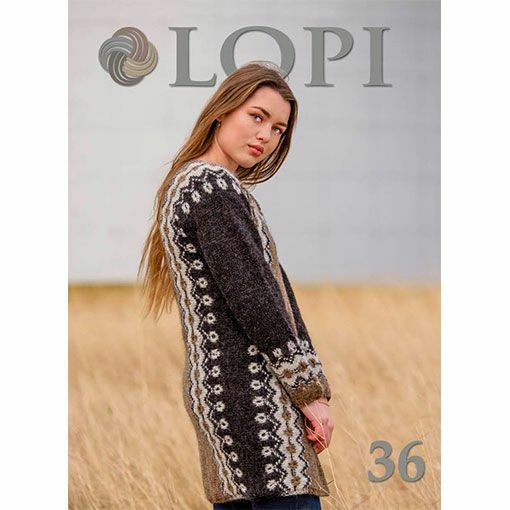 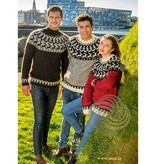 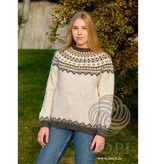 A new collection of patterns from Istex, Lopi book #36 features 19 knitting patterns for the entire family. 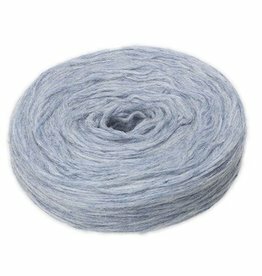 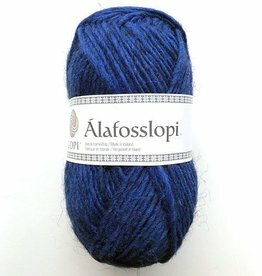 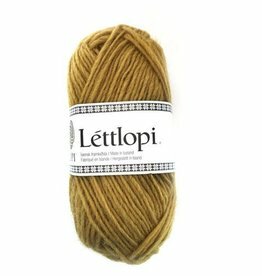 These designs incorporate the entire line of yarns available from Istex from laceweight Einband to bulky weight Alafosslopi. 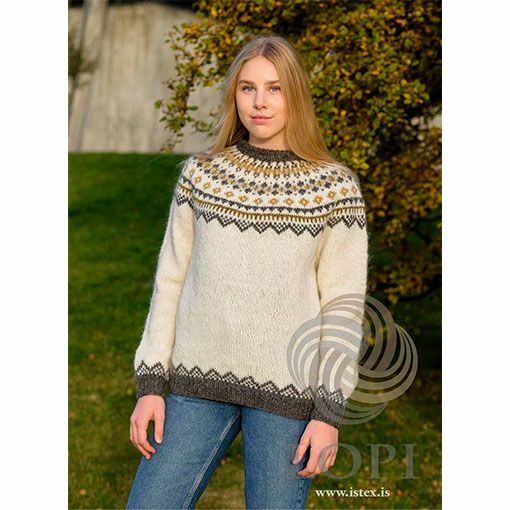 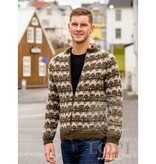 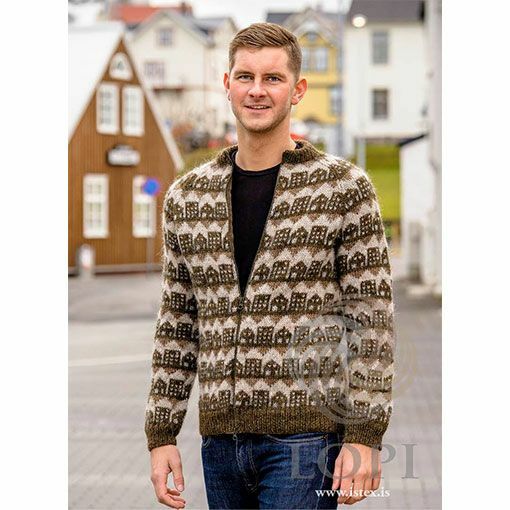 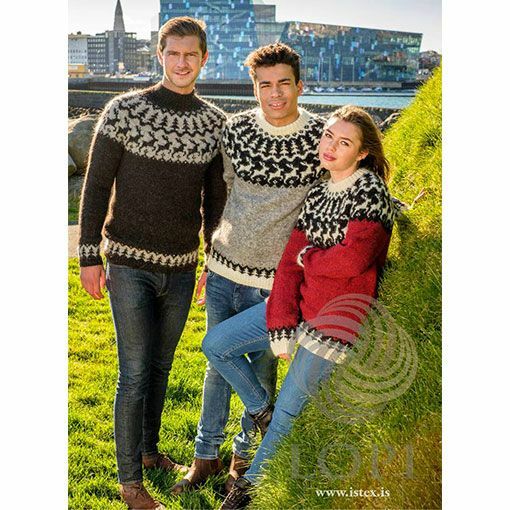 Icelandic inspired knitwear never seems to go out of style, so knit one or all of these patterns for a handmade wardrobe that will stand the test of time.